Hi everyone! I'm up on the Lori Whitlock blog today sharing a fun way to dress up your die cuts using the make compound path feature in Silhouette Studio. 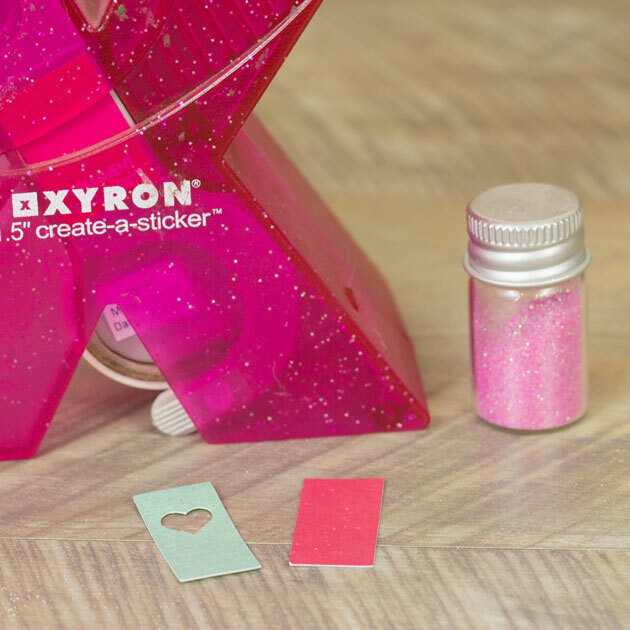 I like to add glitter to some of my die cuts and this is an easy way to make it a lot less messy. For my card base, I used one of Lori's #10 cards and envelopes. 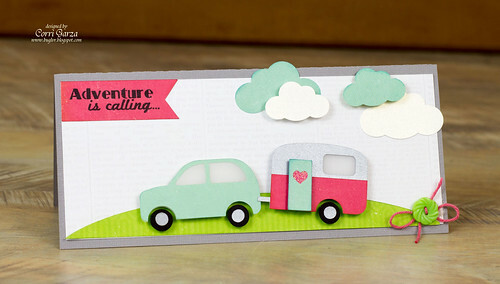 I love this adorable new car and trailer...it was a perfect match for the newly released stamps from Scrappy Moms. 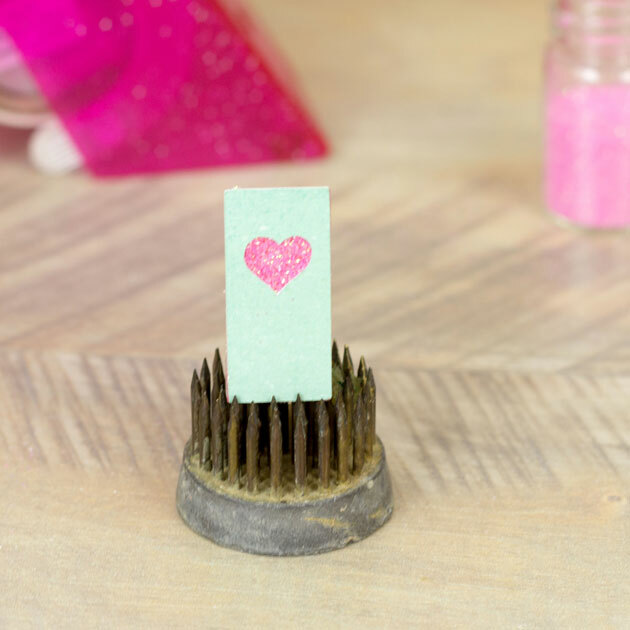 Here's a quick and easy way to add some glitter. I cut the rectangle shape for the door from some red paper from the Echo Park - We are Family Collection. Then I placed the heart shape on top of the door, right clicked and pulled down to make compound path. This makes the two shapes into one. 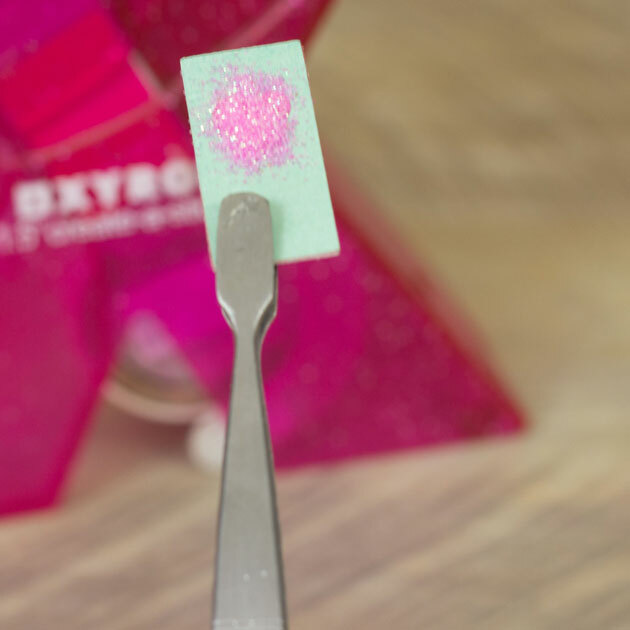 Run the red layer through the Xyron to make the front of it sticky. Apply the blue layer on top and then sprinkle with glitter. Shake off the extra glitter and you have a sparkly little heart without all the mess. 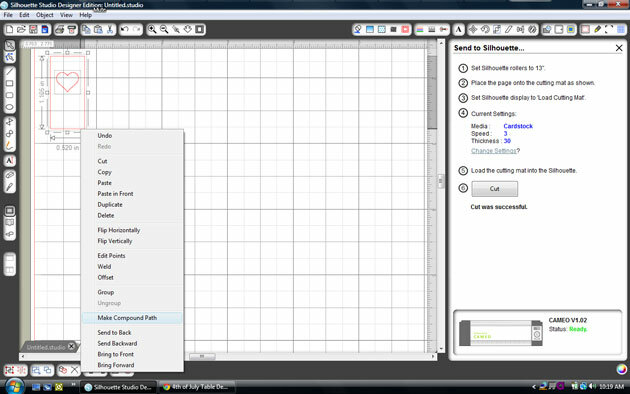 You can use the release compound path feature to break apart layers that won't ungroup. 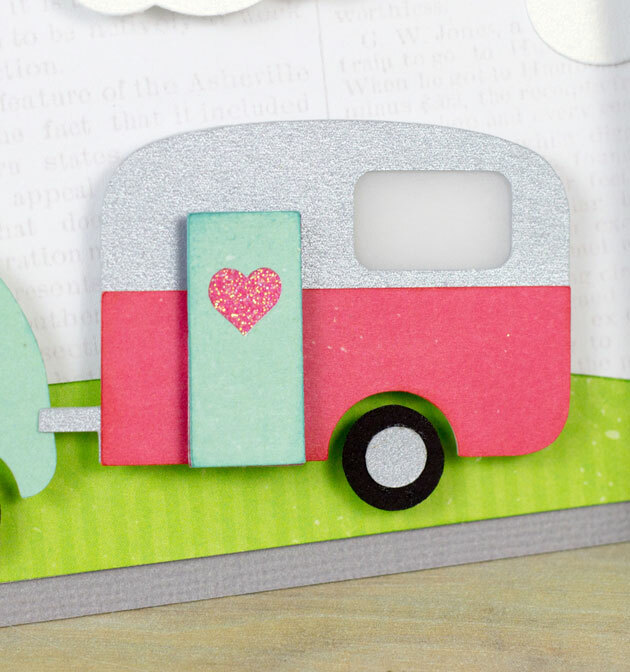 I hope you enjoyed this fun tip for adding some shine to your die cuts. Be sure to check out all the new files that are in Lori's Shop.